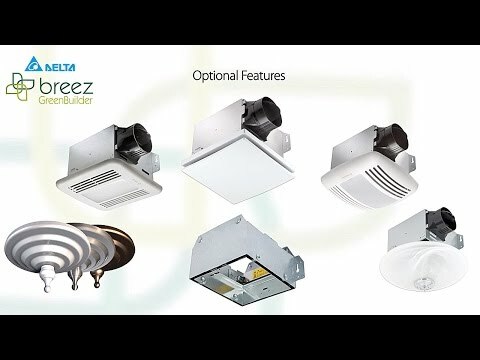 Delta Bathroom ventilation fan with dimmable LED light, has airflow capacity of 80 CFM to properly ventilate bathrooms with area of up to 80-Sq-ft. Fan is engineered with DC brushless motor for extended reliability, it will outlast many household appliances. 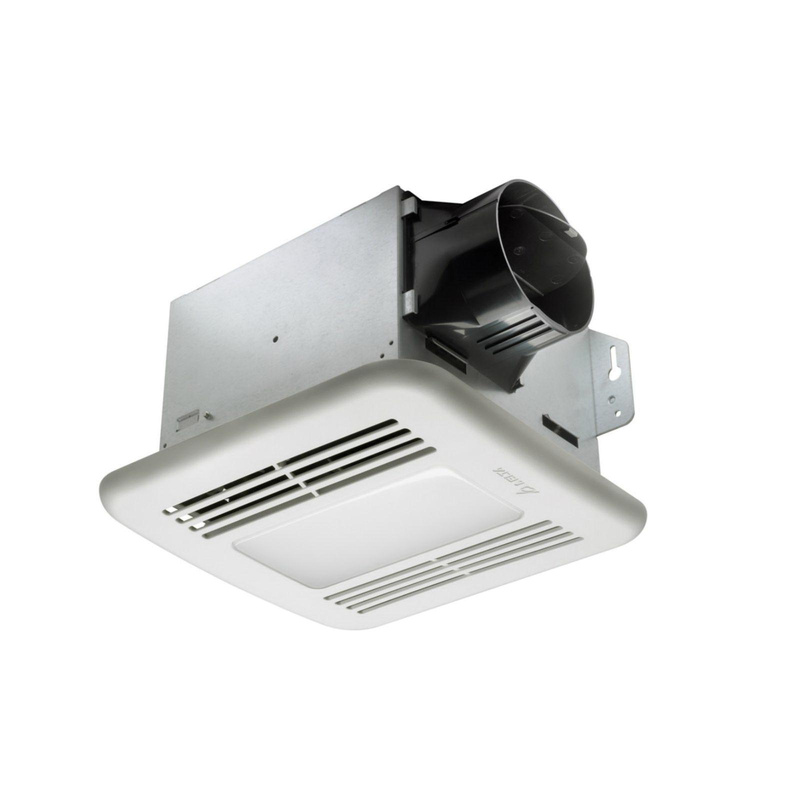 Fan has galvanized steel construction that resists corrosion. It has fan impeller that stops if obstructed and helps in safe worry-free operation. Attractive grilles attache directly to housing with torsion springs.